Does your flooring at home need some new life breathed into it? Are you concerned about the cost which will be involved in taking your home flooring to the next level? If the answer to these questions is yes, you have come to the right place. 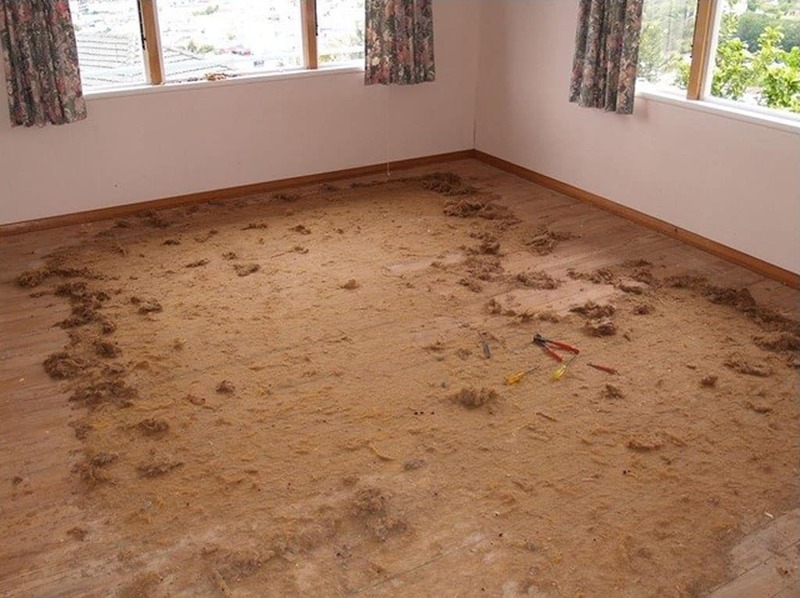 When you choose to renovate your home, the flooring can often be one of the most expensive outlays, but it doesn’t have to be this way. 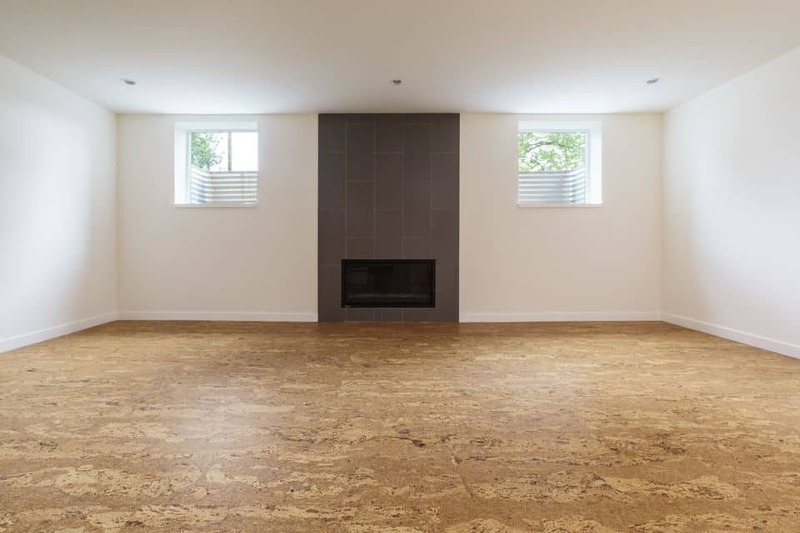 With this in mind, today we are going to talk about just a few ways in which you can upgrade that old flooring, and modernize your home in the process. Don’t worry about the expense of a new floor, follow these 7 examples to get the effect that you are looking for. 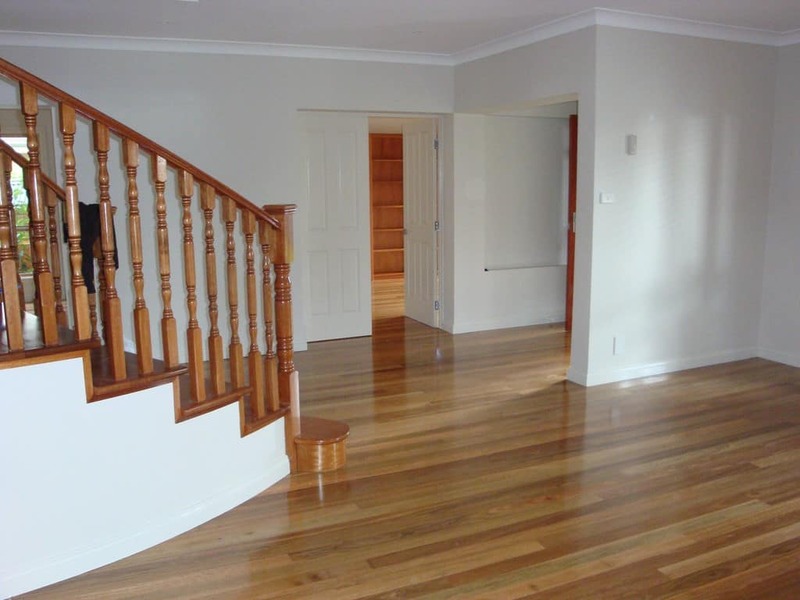 If you have an old hardwood floor then the cheapest option for you may very well be to renovate the existing flooring. In order to do this you simply need to clean the flooring and then sand the whole piece down. 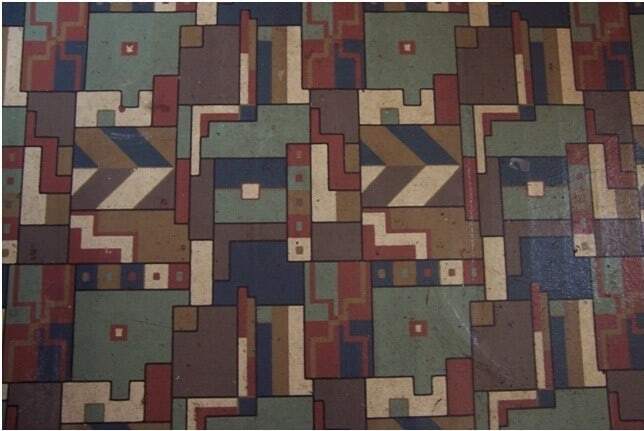 After this, fix any damage which may have been caused to the flooring, and then varnish, paint and buff to finish. In many cases the look that you get after renovating old flooring, can be a great vintage looking floor, which is ready to live its second life. This is an extremely low budget option which can leave the rooms in your home looking great. Sheet vinyl flooring is one of the cheapest flooring options on the market, and it is incredibly easy to install and maintain. This flooring option is water resistant and durable up to around 15 years. You can buy sheet flooring which resembles wood or stone, it is easy to clean and can even be installed over a cracked floor. 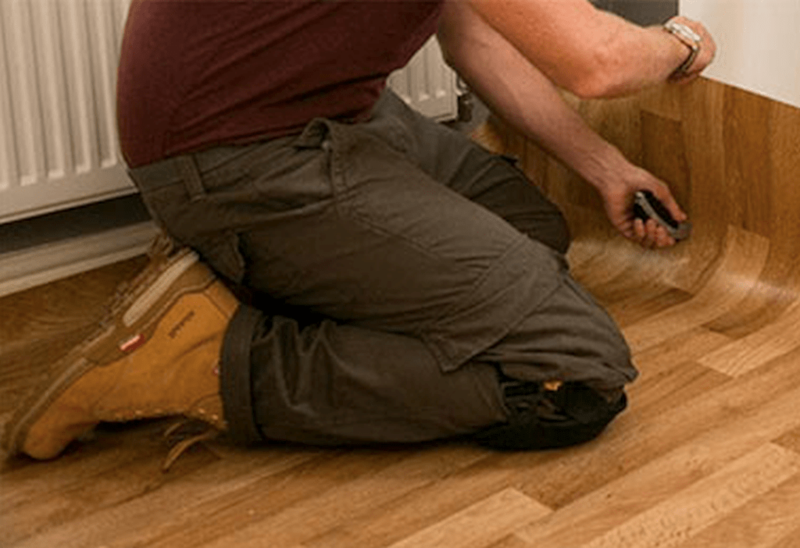 Laminate flooring may not be the cheapest on the market, but it is very far away from being expensive and it can help you to give your home the makeover that you are looking for. Laminate flooring comes in a wide variety of colors and designs, making it easy to fit in to any room in the home. This flooring type is easy to clean, mold resistant and extremely easy to install thanks to its jigsaw-like design. If you want an expensive look in your home but don’t want to part with the money, these vinyl tiles could be just the flooring type that you are looking for. You can pick up vinyl tiles for less than £2 per square meter, and they come in a huge range of patterns and styles that can give your room that luxury look. These tiles can be easily installed on any sub-floor, they are super soft to walk on and they do very well in terms for insulating the home. Hardwood flooring is notoriously one of the most expensive flooring options but if you opt for builders-grade hardwood flooring, you can get it at half price or less. 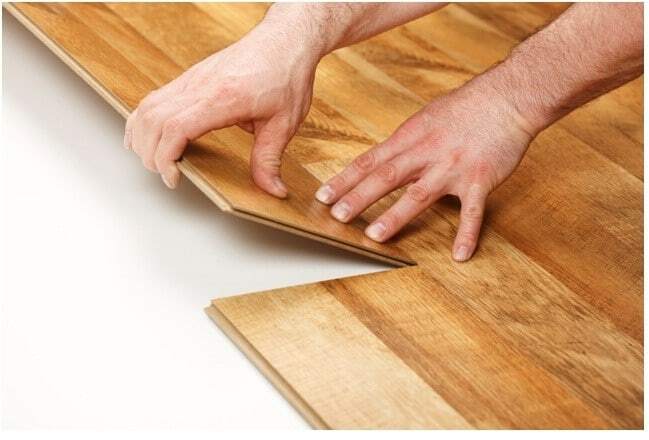 The downside of opting for builders-grade flooring is that many of the planks may require some work because of chips, splinters and splits in the wood, as the flooring is considered ‘unfinished’. The upside however, is that with just a little bit of work on the flooring before you lay it, the result is a sleek and stylish hardwood floor, which cost half of what others pay for the same result. Hardwood flooring is sturdy and durable, simple to clean and works with a huge amount of styles in the home. In rooms such as the bathrooms and the kitchen, a ceramic tile could be the cheap option which gives your home the makeover that you want. You can of course spend a huge amount of money on ceramic tiles should you so wish, but you can also pick up some very stylish tiles for next to nothing, sometimes less than a £1 per square meter. 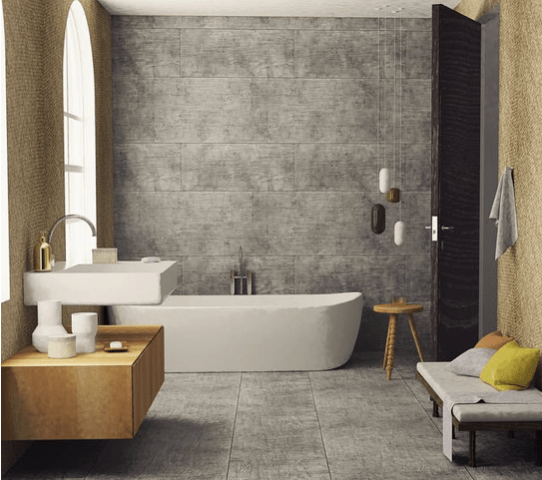 Ceramic tiles are incredibly durable and can take their fair share of footfall, they also come in a huge range of designs, preserve heat well and can be cleaned in an instant. The only downside with tiles is that they can be tricky to install, so it is better to pay a professional if you don’t have experience. For a quirky and low-cost flooring option, you could look at cork, a flexible material which is cheap and works as a great insulator. Cork is environmentally friendly, it reduces noise in the home and it is resistant to mold. The only downside with cork is that it can fade in the sunlight, but aside from that it its a great budget option for your home. Which flooring choice will it be for your budget makeover?